Unfortunately, we do not register individual players. We do our registration in this manner for a couple of reasons. Most importantly, we want you (the parents) & the Student Athletes to ultimately make the final decision on which team and/or coach your Student Athlete will play for. We have seen in the past that the assignment of players to teams does not benefit all parties (player, parent, coach) involved, and we are here to foster the greatest experience possible for ALL. By allowing you (the parents) to make the decision, you have the control of where you will have to travel for practices. With the price of gas & the congestion of traffic, we have seen that practice location is too an important decision making factor. In order to help you (the parent) find a team for your Student Athlete to register & play with, we have provided you with a listing of our league's teams. Practice times for teams normally begin around 5:30pm or 6:00pm & end around 7:00pm or 7:30pm. We advise you to visit the teams practice sites and meet the coach & the team. Hopefully this will help in your decision making process. If you have any further questions, please feel free to contact us . 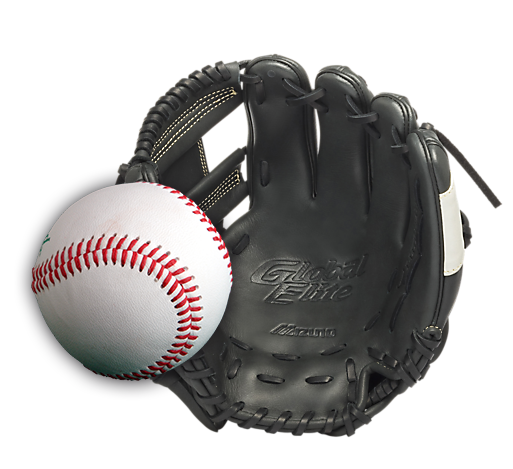 We want to help you and yours enjoy your Louisiana Youth Baseball experience.